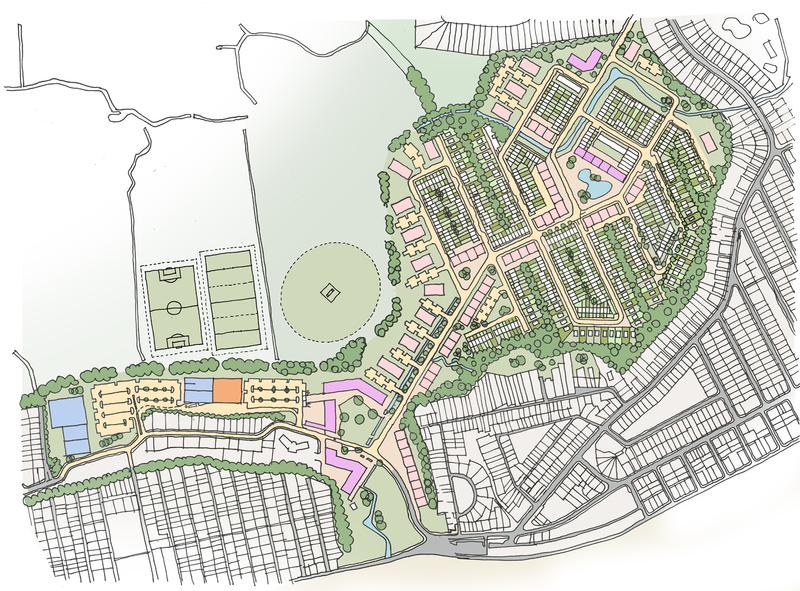 The first phase includes 1,200 residential units, a new village centre, retail provision, leisure centre, doctor’s surgery, dental surgery, school, community centre, public transport links and associated infrastructure provision. 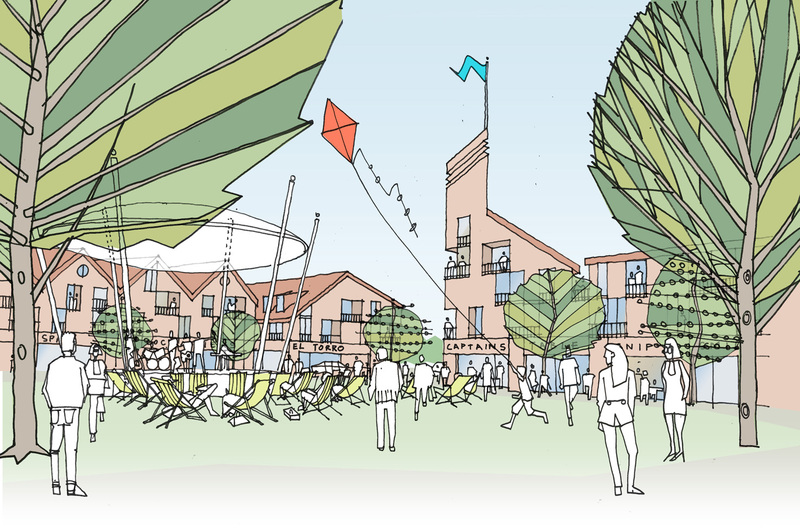 Flood prevention measures will be integrated with landscaping and the provision of public amenity to create a unique identity. The second and third phases will deal with the comprehensive redevelopment of the waterfront and economic revitalisation of the community.